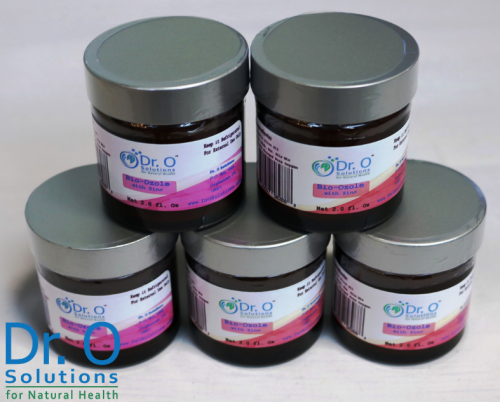 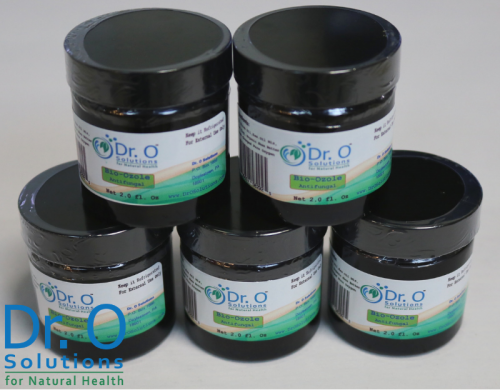 Dr. O Natural Health Solutions continues to bring a new innovative products to the market. 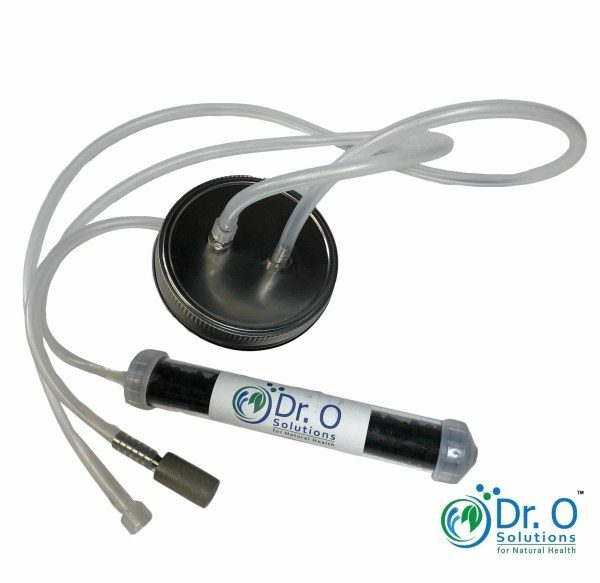 We are glad to present you newly designed Medical Water Ozone Treatment Kit !!! 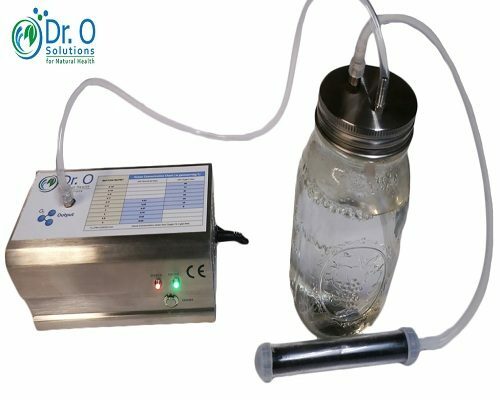 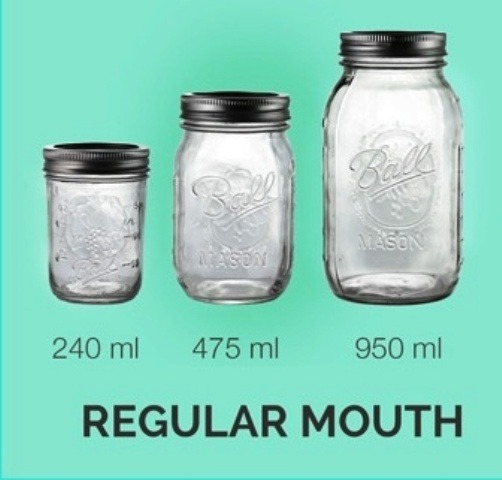 Dr. O Solutions Medical Grade Ozone Water Treatment very unique in design – it can handle Mason Jars – from 240 ml to 950 ml. 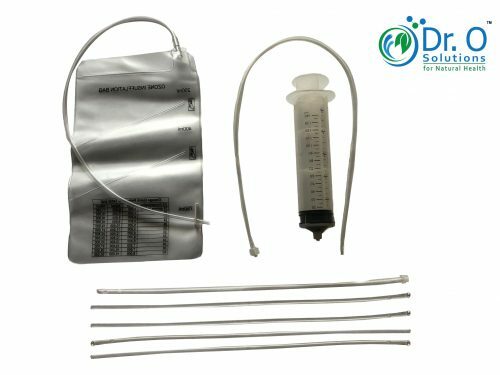 With this Kit You can Ozonate Water for Yourself or for your Whole Family – just put water in needed size jar, put same lid on and ozonate! 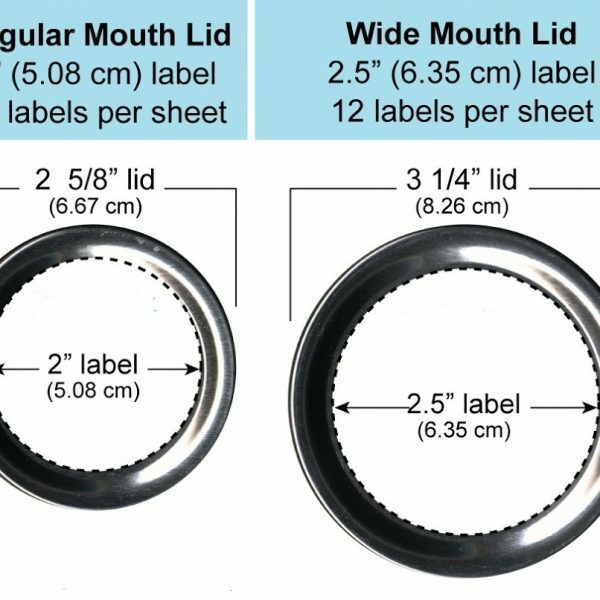 – Jar Lid made from Medical/Food Grade Stainless Steel 316 and Medical Grade Silicone Tubing and Jar Gasket. 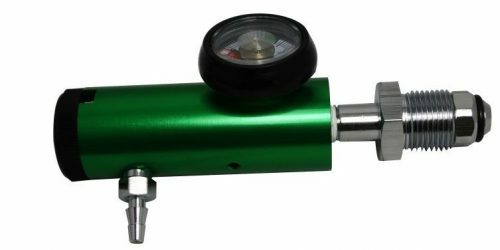 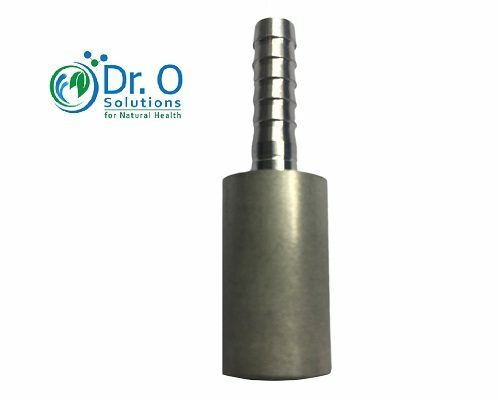 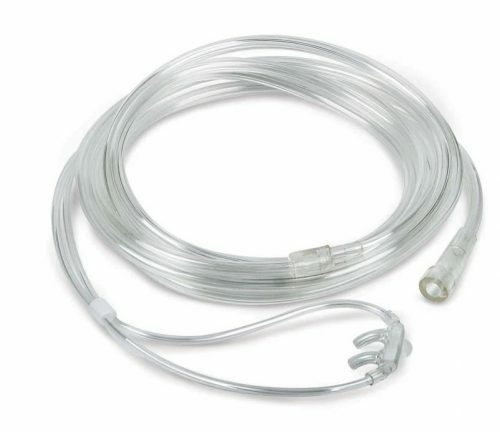 – comes with Stainless Steel 316 Micro Stone for oil and water efficient water ozonating. 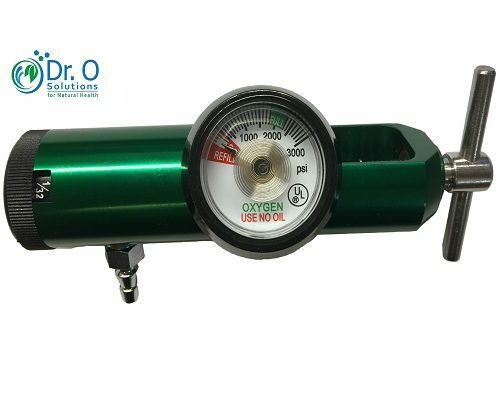 – Mini Ozone destruction unit (included) allows you to ozonate many jars without worries about Ozone Contamination Level in the room. 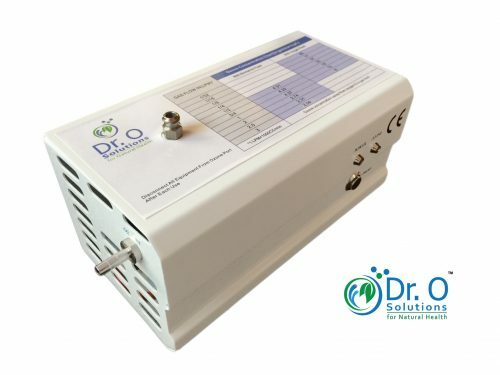 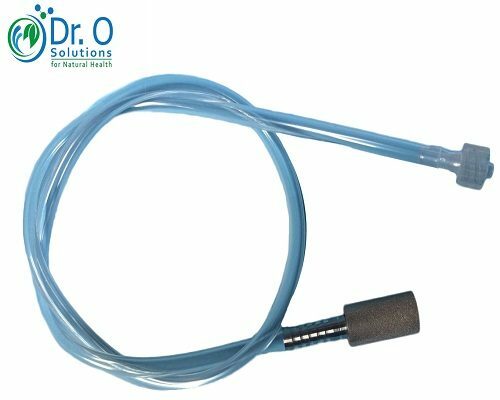 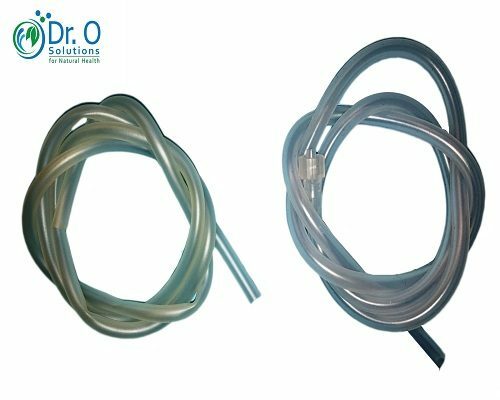 – Connects directly to Dr.O Solution Medical Grade Ozone Generator. 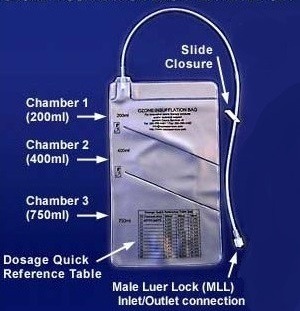 – Kit is durable and reliable in design, with proper care will last you a lifetime! 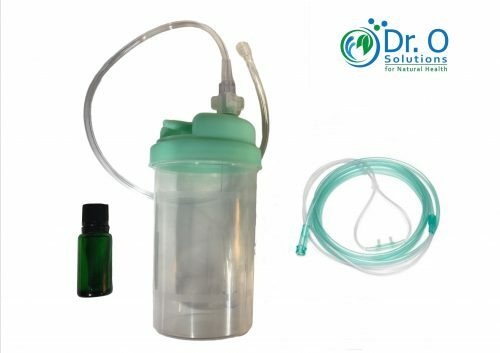 – Medical Grade Materials will not contaminate your water. 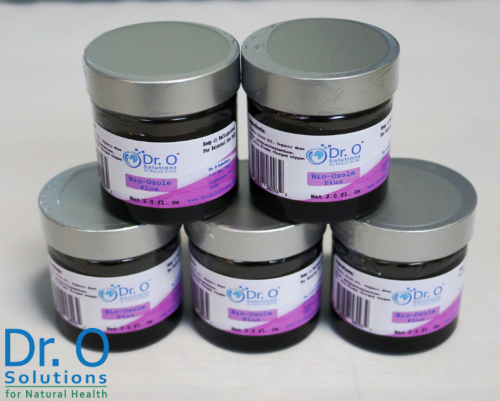 – Come with Instructions for Water Ozone Treatment.